Janice is a qualified executive coach and holds diplomas accredited by the International Coach Federation and the European Mentoring and Coaching Council. She is currently applying for accreditation with the European Mentoring and Coaching Council (EMCC) and the Association of Professional Executive Coaches and Supervisors (APECS). Her whole career has been about organisational effectiveness and how to work with people to realise their effectiveness. 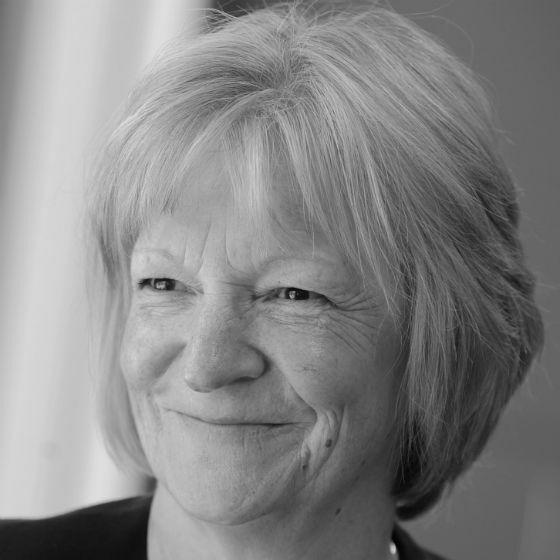 Janice’s previous experience as Executive Director at Midland Heart and human resources background has given her a deep understanding of organisational context including culture, structure and strategy and the credibility to coach and mentor senior business leaders. Janice works best when focussing on transformational and development interventions, working with clients on who and how they need to be.